Apple’s iTunes Store has gone live in Russia and is reportedly also live in Turkey, Saudi Arabia and Lebanon as well, less than a day before a rumored launch event in Moscow takes place. The news about Apple’s iTunes Store going live broke around midnight Russian time, when some users noticed they can purchase music, movies, and even pay for iTunes Match. Earlier the same day, Apple announced that its iPhone 5 will also reach Russia soon, on December 14. It’s noteworthy that users of iOS devices in Russia could access the iTunes Store from their gadgets and see the prices since about a week ago, when the first screenshot appeared at a local website AppleInsider.ru, but were still not allowed to buy music. The prices in the Russian iTunes Store are generally lower than in the US version. While the minimal track’s price for American customers is $0,99, in the Russian iTunes Store it’s only about $0,49 (15 Russian rubles) on average. Movies can be purchased for 99 to 350 Russian rubles (from $3.20 to $11.30), and there’s also a movie rental option available for 69 rubles ($2.20). 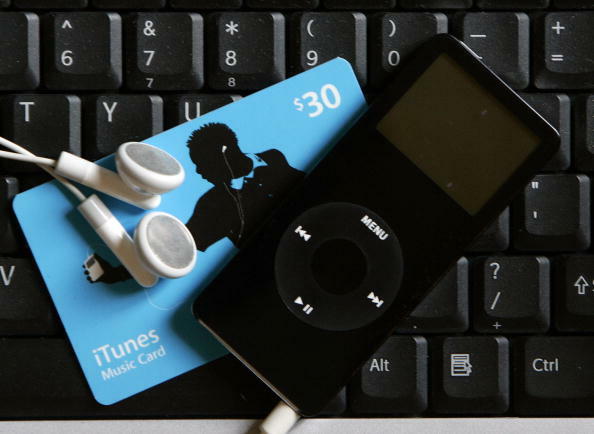 The price of iTunes Match for Russian customers stays the same as for others, about $25. Reported prices in Turkey are about the same. Update: Apple has officially announced the launch of its iTunes Store in 56 countries, including India, Indonesia, Ukraine, and Israel. Rumors of an iTunes Store launch in Russia have been around since September, when the local paper Vedomosti cited unnamed sources saying the store would go live in Q4’12 or Q1’13. Image credit: Robert Sullivan / Getty Images.